Simply fill in the form to receive your free guide. The Federation of Small Businesses estimate that 1 in 3 payments to small businesses are late. They also found that around 50,000 of them are forced out of business as a result. 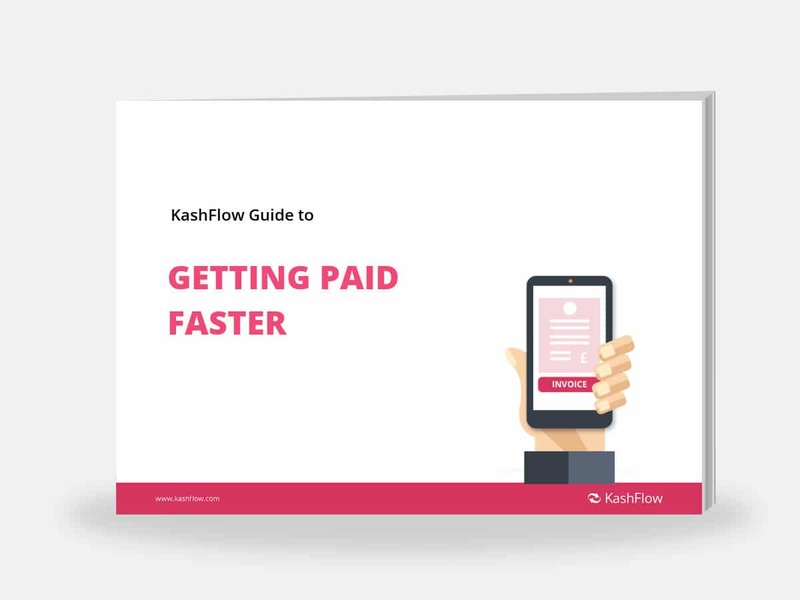 We’ve written this guide to help you avoid late payments and keep your cash flow healthy, so you can focus on making your business a success. Everything from doing the groundwork and making the right impression with professional invoices to automating payment reminders. Helpful tips to ensure you protect yourself from the start of any business relationship. Get into good habits when designing and sending your invoices to create the right impression to customers. What goes into an invoice? Key details to include so customers understand when and how they can make payment so there is no confusion. Discover your options when it comes to late payments so you can spend less time on admin and more time building your business.